Sure, we’d all love to have a hoist, a 10,000-piece tool chest, a full-blown fabrication shop, a paint booth, plus a full-gamut of CNC machines out in the garage. Unfortunately, most of us have to get by with a far more modest and more affordable set-up. Also, many of us are not building a car from the ground up, rather we’re looking to maintain what we already have. 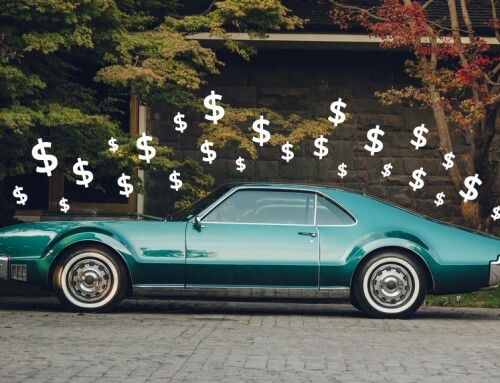 With this in mind, American Legend Wheels have compiled this list of 10 affordable things everyone should definitely have in their garage. 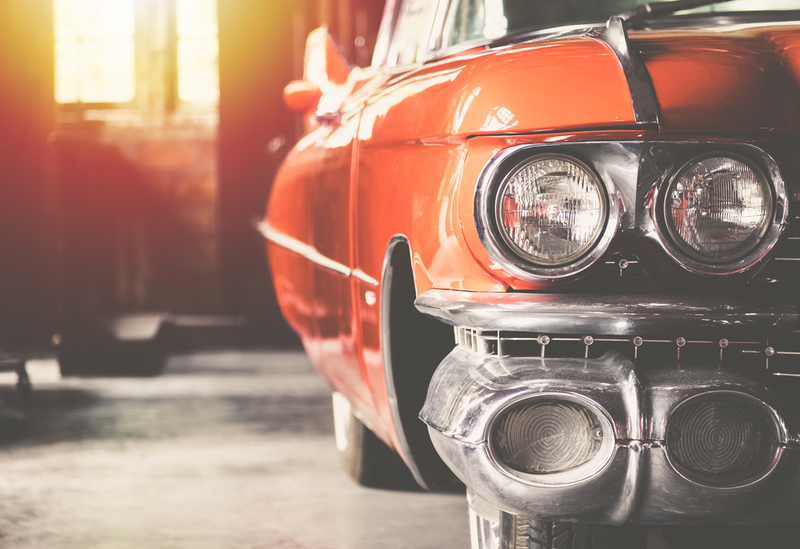 Regardless of the type of car you own, or what you’re doing to it, you’ll eventually need to jack it up to work underneath it. Whether you’re getting the car off the ground to change a wheel or undertake maintenance, a good, high-lift jack rated for the weight of your car is an absolute necessity. 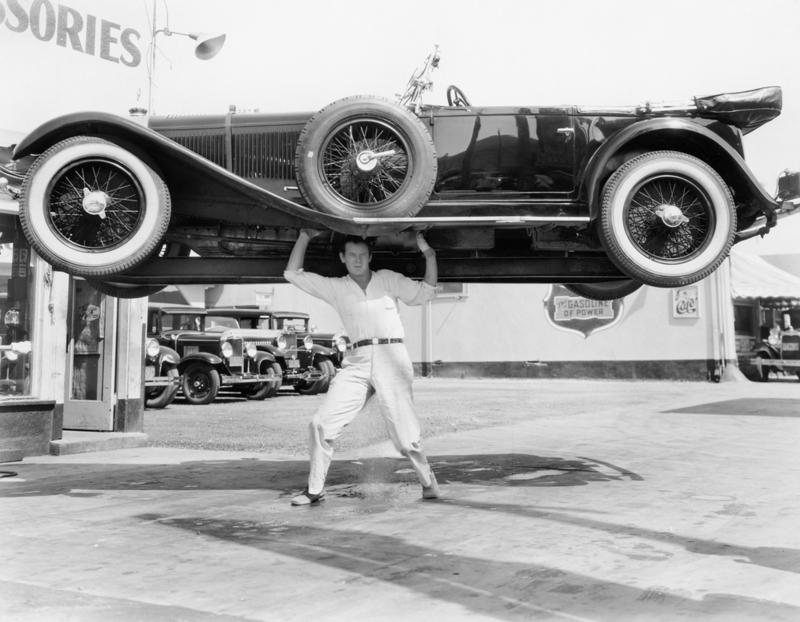 It cannot be stressed enough – never get under a car that is only supported by the jack, always support the vehicle on jack stands. 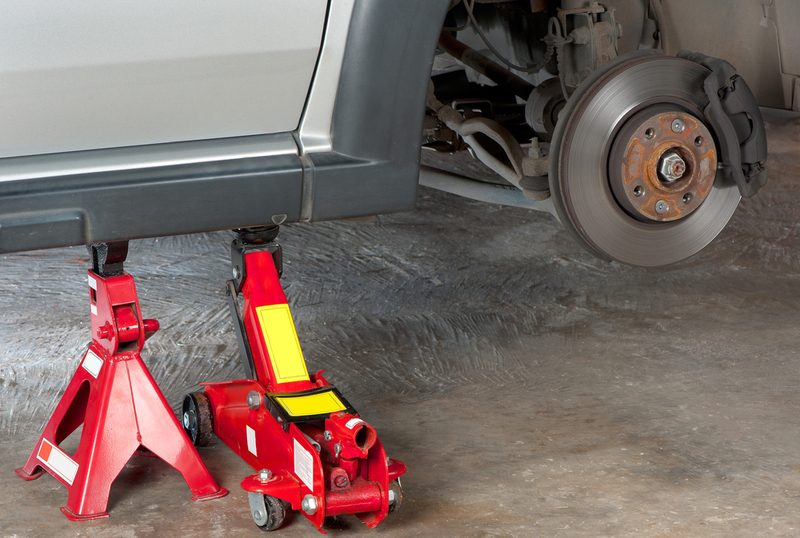 The higher-rated ones are great for safely holding the car well off the ground – making easier to work underneath. Something like this Pro Lift Floor Jack will get under very low cars, yet will lift to 14-inches. Having to drill holes in things, is as guaranteed as death and taxes. Therefore at a bare minimum, every garage should have a power drill with a ½-inch chuck – along with a decent drill bit set in 1/8th increments. Power tools save time and do things your hands simply cannot, other handy ones to have are; impact driver, reciprocating saw, a rotary multi-tool, and the obligatory angle grinder. These days cordless is the way to go, they offer a lot of power, the convenience of portability, plus they can get into those hard-to-reach nooks and crannies that corded units and air tools just can’t. If you’re looking to purchase a full kit, the DEWALT 9-Tool 20-Volt Max Lithium Ion Kit features some of the best cordless power tools on the market. Pump up your tires. Blow debris out of things. Get that fresh-out-the-hair-salon look. Okay, maybe not that last one, but anyway you slice it, you need a basic compressor in your garage. A good air compressor goes beyond inflating tires, it allows you to clean and dry parts of your vehicle you wouldn’t normally be able to get to. It will allow you to run air tools and spray painting equipment. When compressor shopping – go big! 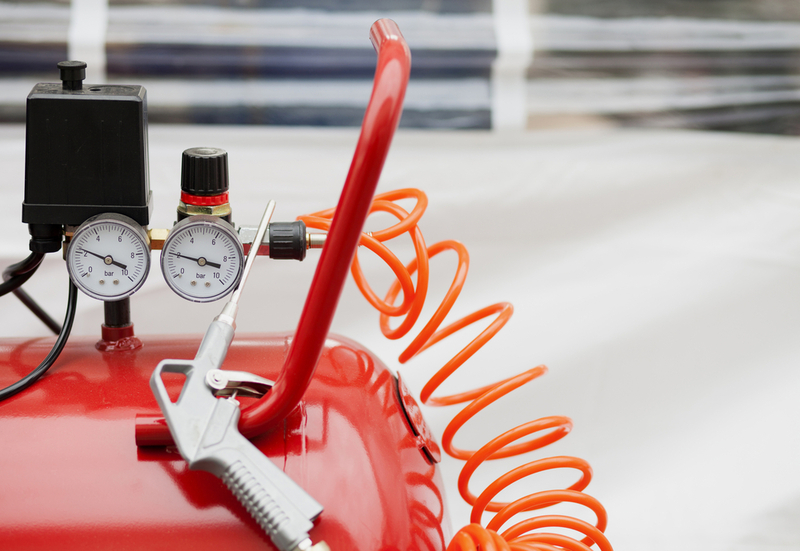 As bigger is truly better when it comes to compressors – especially if you want to run power tools or spray paint, as these need a lot of air. Just be wary of dedicated commercial units, as they typically require a higher voltage than what’s commonly found in a residential garage. We like this Cast Iron Vertical Air Compressor, an Oil-Lube Air Compressor, or a Portable Compressor. 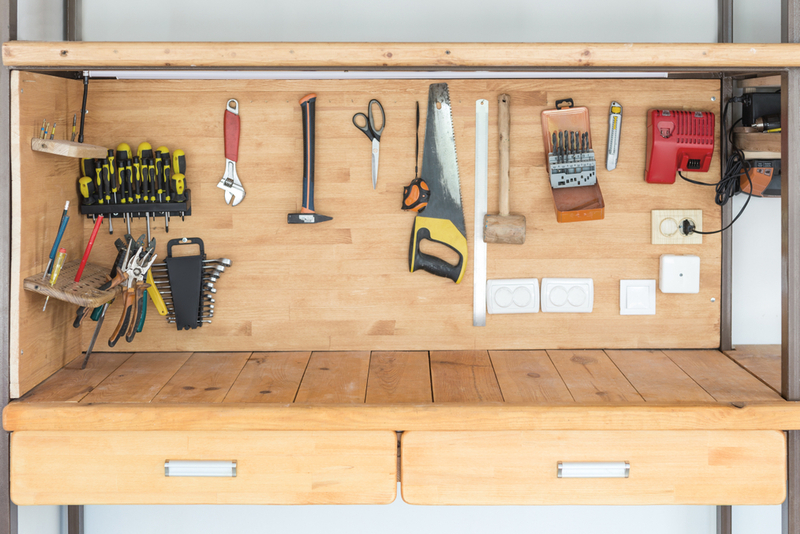 Aside from the walls and floors, a workbench is the most necessary part of any garage – you simply can’t get by without one. Having a firm, stable place to work on stuff is an absolute must – from both an ease and safety standpoint. Many car folks will choose to make their own, however, from steel to hardwood, built-in to portable, there are numerous benches on the market. If you’re looking for something simple, we recommend the UltraHD Lighted Workcenter. A bench vise helps you tighten, hammer, clamp, drill, bend, and squash anything and everything. Having a vise is like having another set of very, very strong hands, which we all know can make a world of difference when it comes time to performing garage-related tasks. As with compressors, bigger is better when vice shopping. The bigger units open wider, allowing to hold more things. 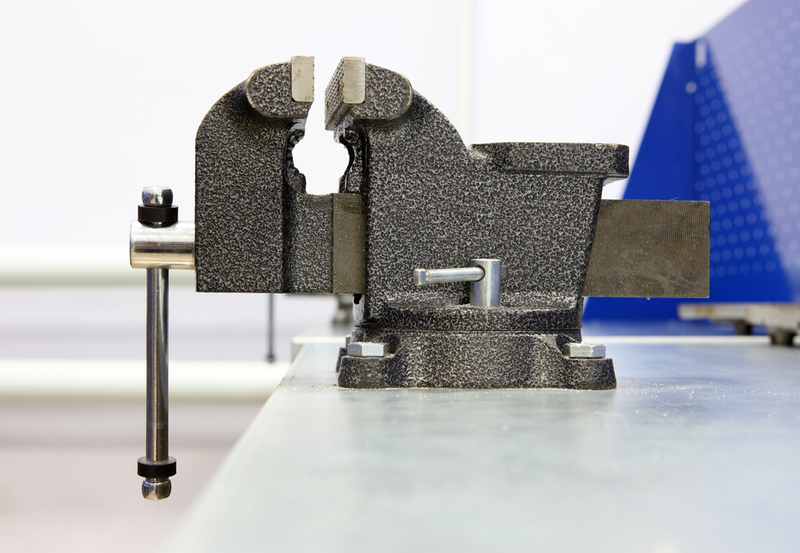 The bigger units also have higher clamping force which is really important when it comes to tightening and loosening things being held in the vice. A 6-inch is about the minimum and always make sure it’s firmly secured to your workbench. One of our favorites is the Holarose Tabletop Swivel. A good tradesman never blames their tools. However, a good tradesman always has good tools. Having the right tool for the right job will make any task so much easier. 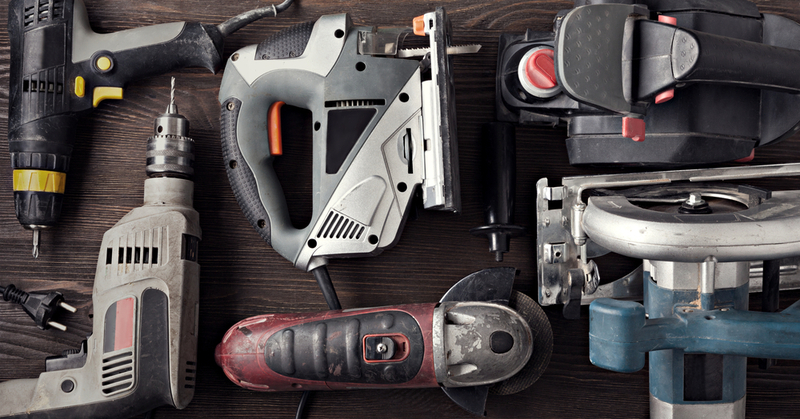 Build up your collection over time and for the love of your tools, be wary of who you lend them to. 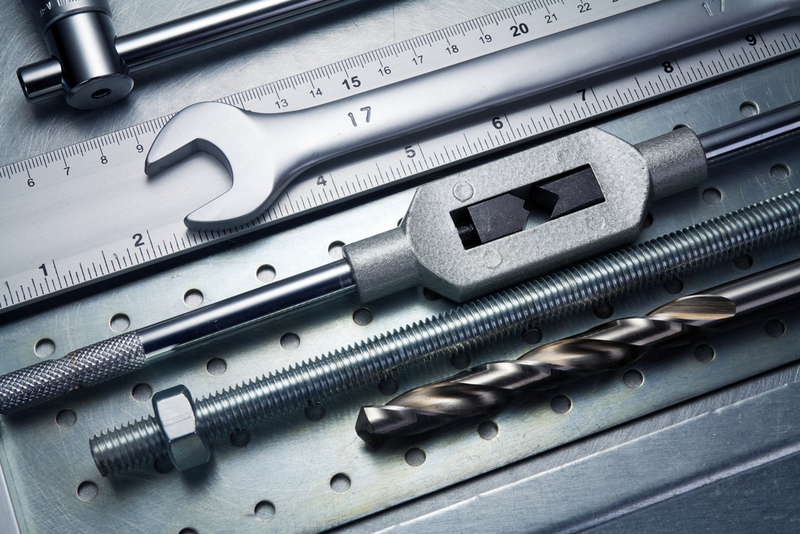 A decent toolkit includes a ¼ and ½-inch drive socket sets, a good selection of wrenches, various pliers, wire cutters, screwdrivers, hammers, dead blow mallet, zip ties, multi-meter, duct tape, electrical tape, and tape measure. Buying junk may be cheaper up front, but you can bet it will fail you when you need it most – buy quality, look after it and you’ll have it for life. Even as a starter, we recommend buying a fairly comprehensive kit, something like this Gearwrench Tool Kit or this Craftsman Tool Set. Working on your ride is hard enough, not being able to see what you’re doing due to a lack of light is just impractical. Start with a well-lit garage, featuring lots of clean, diffused light coming from several sources to prevent shadows. 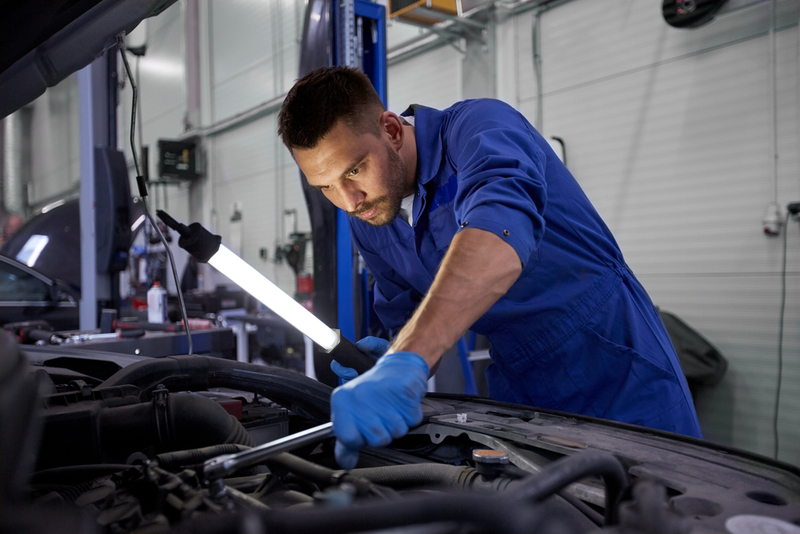 Even with good overall lighting, there will still be the need for a dedicated work light. A super-bright, cordless LED version is the way to go. In fact, LED for the ceiling lights is also a good option, as they last longer and produce less heat. Check out these options: Hyperikon LED, Luceco 3600, French May Linkable. If you’re in the market for a hand-held work light, there’s the Neiko 40464A and the LINLUX Emergency Lighting. The lift (or hoist) is the holy grail of the amateur mechanic’s garage. It makes simple tasks easier and complex tasks possible. As having to fix stuff underneath your ride is yet another inevitability of working on cars. However, what’s even more inevitable is that you’ll need to crawl under and back out a dozen times (or more) to complete even the simplest task. Enter the garage creeper. It makes it easy to slide under your car while keeping from having to lay on cold concrete. Spend a couple of extra bucks on one where the headrest lifts up, your neck muscles will thank you for it. An affordable option is the Pro-Lift C-2036D Grey 36-Inch Z-Creeper Seat. 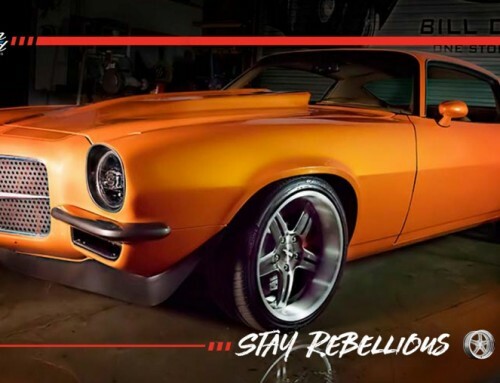 Nothing will make you happier than having your ride looking great, and owning a dedicated array of car care products is the easiest way to do that. Be sure you have a good car wash/shampoo, microfibre sponge, wheel brushes, microfiber towels, spray detailer, polish/compound, and a high-quality wax to maintain that shine for longer. Naturally, American Legend recommends including a really good wheel cleaner that will be kind (i.e. non-acid) to your wheels. 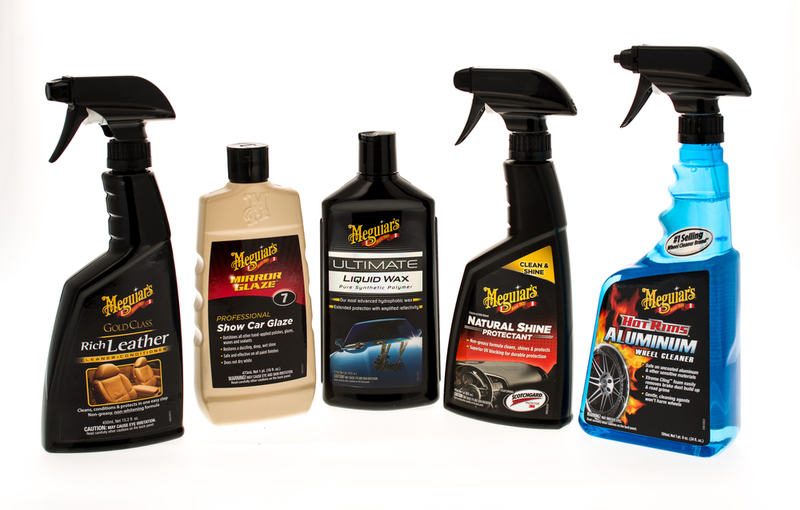 Our favorite car care company, Meguiars, have 117 years of expertise and phenomenal products for all areas of your car, inside and out. 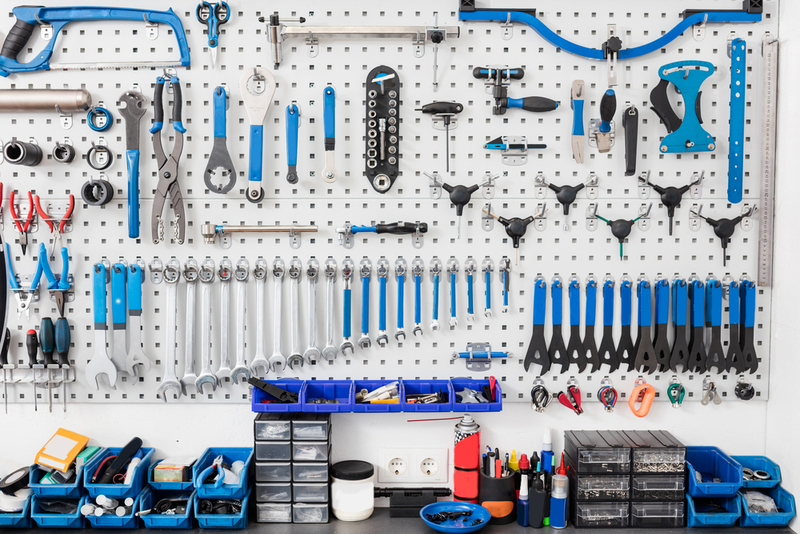 Nobody can work surrounded by junk, this includes your tools, fluids, fasteners and other random objects you have laying around in your garage. Plus, it’s dangerous if stuff is pushed to the side and not properly stored, as there’s the possibility of it falling on you — or even worse, on your car! Clean up your garage and organize everything by packing it safely away in storage, including boxes, a pegboard, shelving, cabinets, and cupboards. Get yourself a proper tool chest for your tools and everything else. A sturdy cupboard works best, like the Keter Standing Storage or the Long World Removeable Rolling Tool Chest. Move past basic maintenance and step up to full-rebuilds and you quickly start needing more specialized and sophisticated equipment, such as; drill press, welder, clamps, oxy, engine crane, rotisserie, lathe, bender, folder, plasma cutter, etc. The list never ends. But hey, start with the basics and build up as you go. 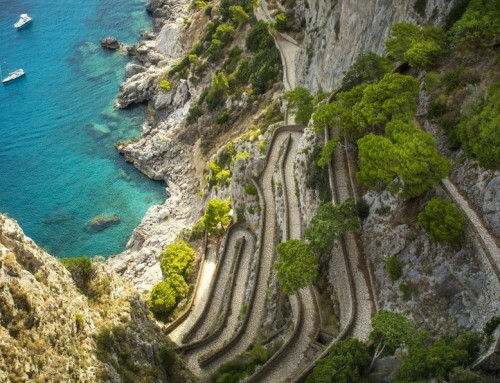 Disagree with our 10 essentials? No problem. Let us know what your 10 essentials are.